We understand the power of social media and we love win-win situations, so we will professionally record a video of you at YOUR location and highlight YOUR business! 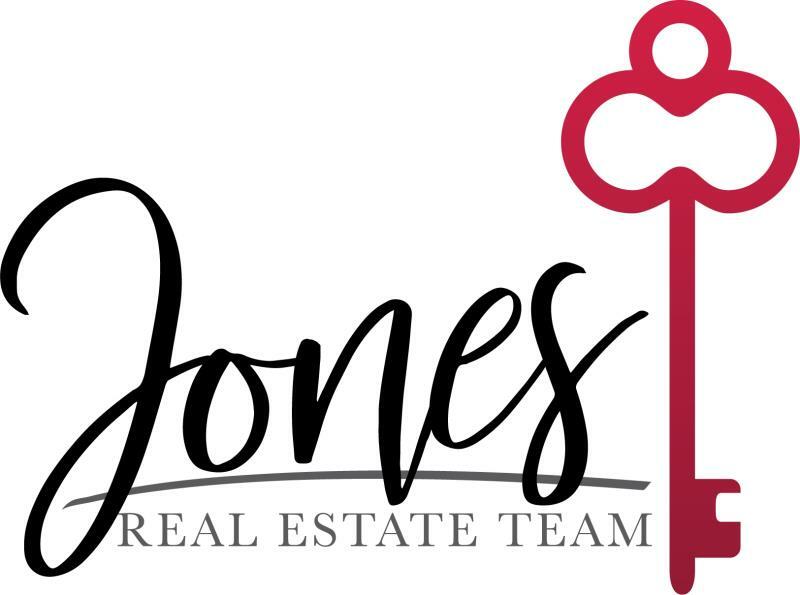 This video then gets posted to our Jones Real Estate Team Facebook page (we average over 10K views a week) & you get tons of exposure! Although not required, you can allow for a special deal in your video as well (i.e. Someone who mentions "The Jones Team” gets something small and free/discounted from your business). Are you interested in having your business highlighted? Contact us today!